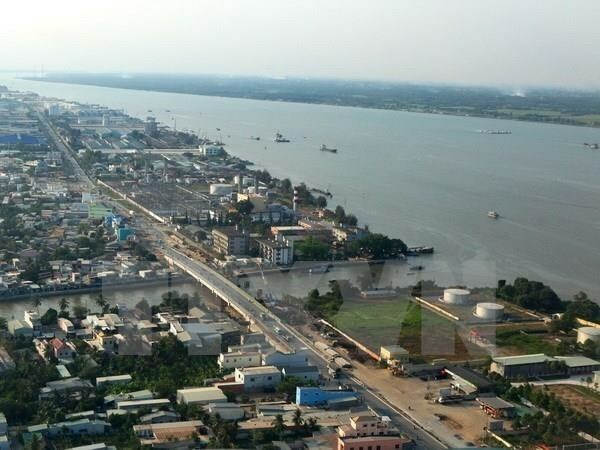 Can Tho (VNA) – The Mekong Delta city of Can Tho is implementing a vocational training programme for ethnic minority people worth 200 billion VND (8.6 million USD), including more than 90 billion VND from the local budget. This year, the city aims to provide vocational training for at least 20 percent of its ethnic minority residents. The municipal Department of Labour, Invalids and Social Affairs has opened courses catering to the demands of businesses and investors. According to the Department of Ethnic Groups, most vocational training establishments for ethnic minority people focus on household sewing, industrial sewing, knitting, beading and agriculture. Therefore, the city will diversify training courses in other fields such as information technology and design. Can Tho is home to 27 ethnic minority groups with 36,133 people, 3.04 percent of the city’s total population.